Kecskes, Istvan. 2018. (forthcoming). English as a Lingua Franca: The pragmatic perspective. Cambridge: Cambridge University Press. One of the reasons why this book still can add something to the existing scholarship is its unique perspective that is based on the Gricean paradigm… Less attention has been paid to the theoretical issues underlying ELF language use including utterance formation (not speech acts), intention, explicature, implicature, semantics/pragmatics interface, role of context, salience, relevance and linguistic behavior in general. The book can be useful for both theoretical pragmatics on the one hand and applied linguistics and SLA on the other. It would help both sides understand that neither the monolytic (rigid, formal, structure-based) nor the heterolytic (fluid, hybrid, intersubjective, community practices-based) approach is good enough to reveal the real nature of language, especially language use. Both sides should loosen up and let some fresh air into their disciplines acknowledging the equal importance of form, structure, cognition and the individual factors on the one hand and the hybrid, fluid, socially determined factors on the other. Festschrift for Istvan Kecskes’ 70th birthday: “DOING PRAGMATICS INTERCULTURALLY" Mouton de Gruyter: Berlin/New York edited by Rachel Giora (Tel Aviv University, Istrael) and Michael Haugh (University of Queensland, Australia). Steven Pinker, author of The Language Instinct and The Stuff of Thought. 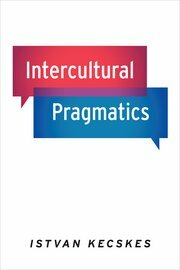 Intercultural Pragmatics is a fully peer reviewed forum for theoretical and applied pragmatics research. 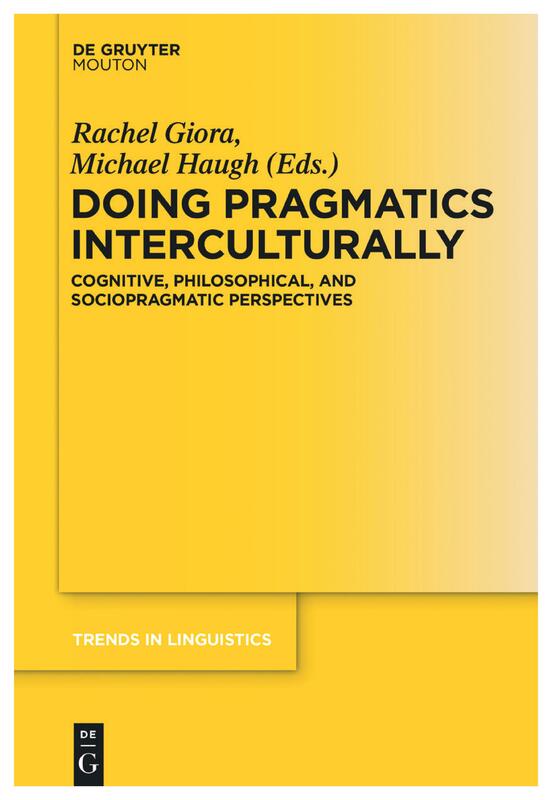 The goal of the journal is to promote the development and understanding of pragmatic theory and intercultural competence by publishing research that focuses on general theoretical issues, more than one language and culture, or varieties of one language. Mouton Series in Pragmatics (MSP) is a timely response to the growing demand for innovative and authoritative monographs and edited volumes from all angles of pragmatics. Recent theoretical work on the semantics/pragmatics interface, empirical work within cognitive and developmental psychology and intercultural communication has directed attention to issues that warrant reexamination, as well as revision of some of the central tenets and claims of the field of pragmatics. The series welcomes proposals that reflect this endeavor. 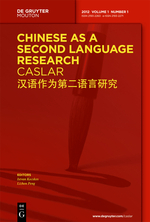 Chinese as a Second Language Research (CASLAR) is a bilingual, peer-reviewed journal that publishes papers both in Chinese and English. It is the first bilingual journal (Chinese-English) published by a Western publisher. Each issue of the journal publishes three papers in Chinese and three papers in English; each paper in the journal has a summary in both Chinese and English.